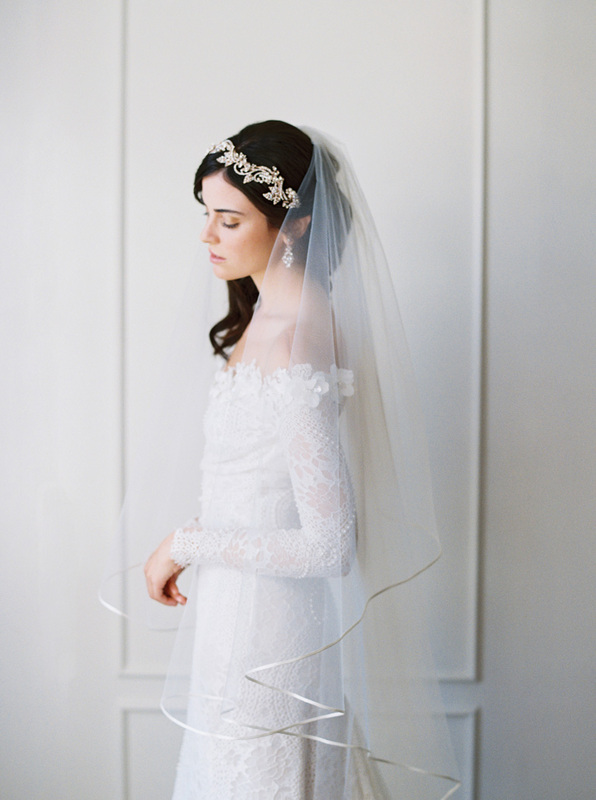 Lace wonderfully enhances a bridal ensemble. 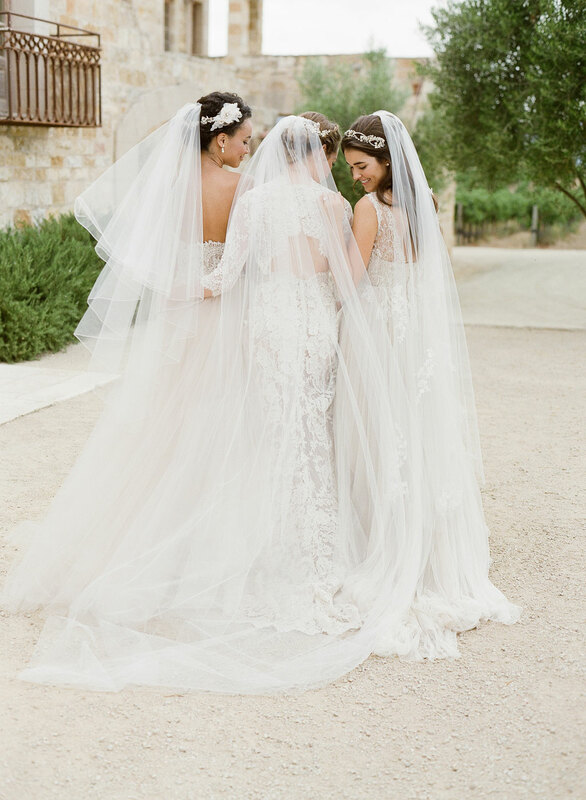 There’s something so romantic, timeless, and feminine about lace that is perfect for weddings, whether on a structured mermaid gown, ethereal garden wedding dress, or jaw-dropping ball gown! 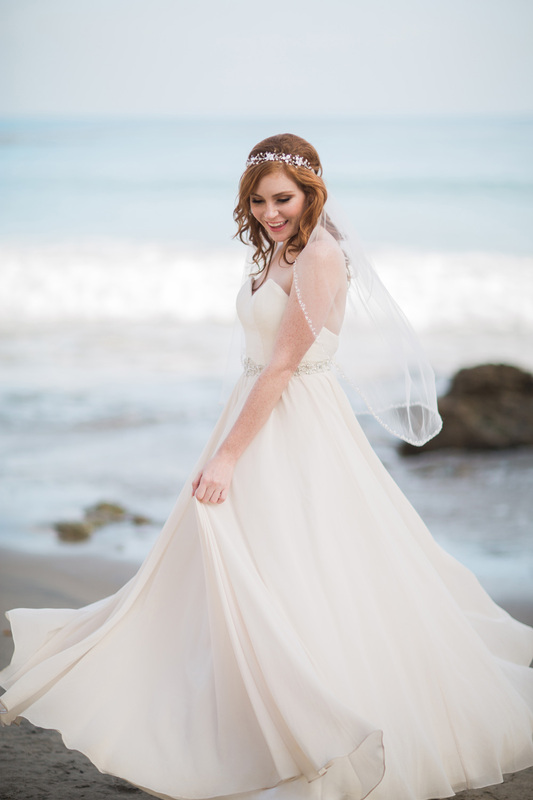 If you are a romantic bride, or perhaps you just want to match a lovely lace gown, look no further. 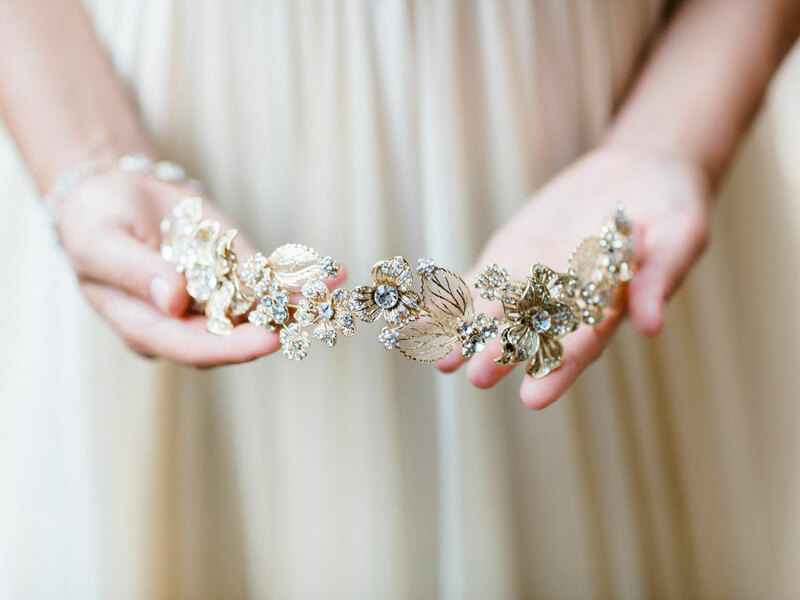 We’ve got some gorgeous accessories that will add a special touch of beauty to your big day! 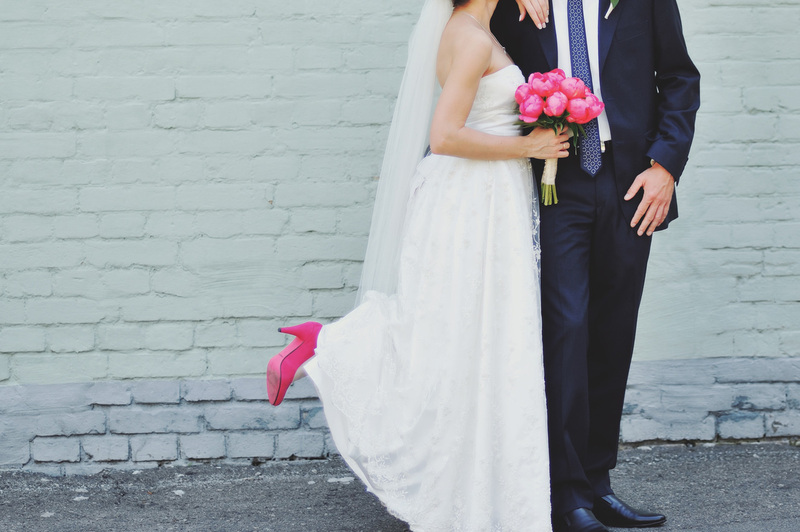 Venise lace goes with a bridal ensemble like icing on a cake! Complement your outfit with this lovely crocheted lace clip. 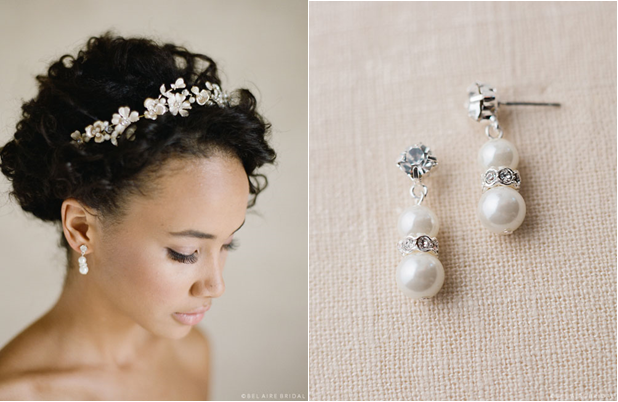 This charming design is dotted with rhinestones and pearl clusters, and it may be styled in an updo or worn on the side. 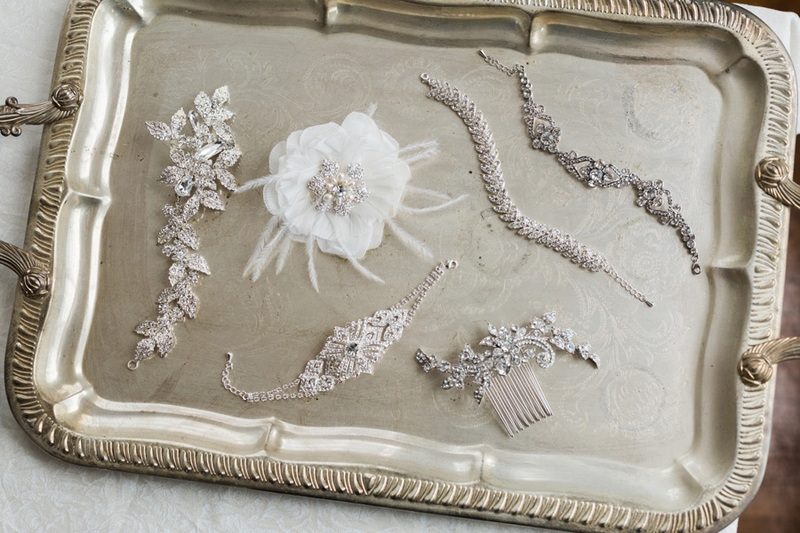 Pair it with a classic veil or Venise lace trim to complete your look, or wear it alone for an elegant reception style. 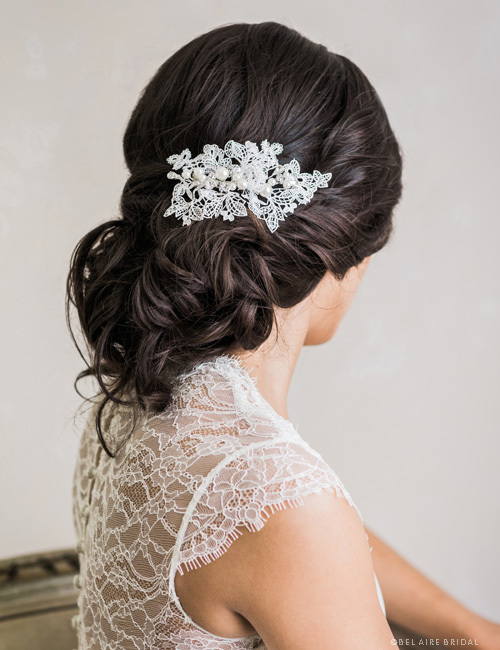 This delicate lace and organza flower clip adds a pretty little accent to your tresses. 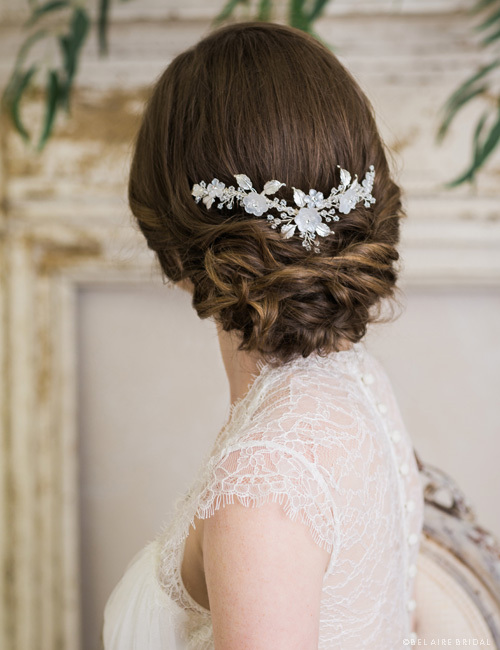 Featuring beaded lace leaves and tiny rhinestone sprays, this nature-inspired adornment easily slips into any hair style. Pair it with a veil featuring scattered appliqués or a lace trim, or match it with a patterned floral gown for a modern and totally romantic look. Style an effortlessly beautiful outfit with a shimmering headband. Lace flowers dance along a flexible rhinestone tie headpiece. 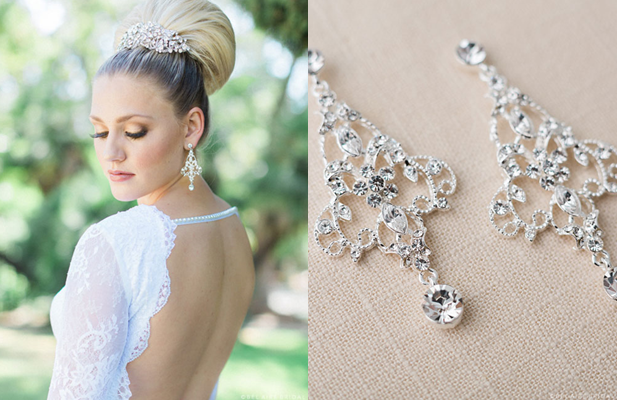 Pair it with a lace veil for a romantic ensemble, and add sparkly rhinestone jewelry for a touch of glamour! 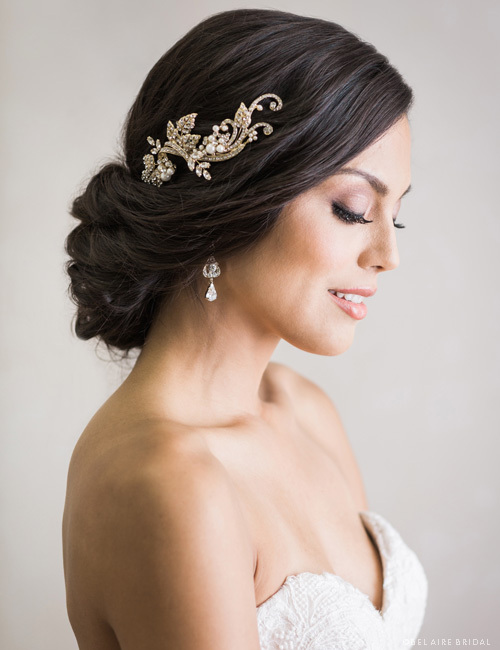 This design is perfect for any style of wedding and works best with loose waves or down hair. 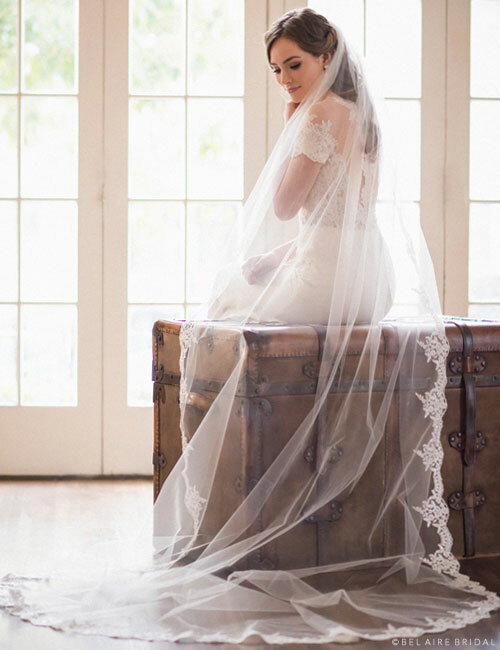 Our most popular lace design, this Alençon trimmed cathedral veil is so beautifully bridal. Available unbeaded or with beading and sequins, this breathtaking cathedral features scalloped floral lace down the sides and along the bottom of the veil. Wear it with anything from vintage-inspired to princess-inspired accessories to complete your look. 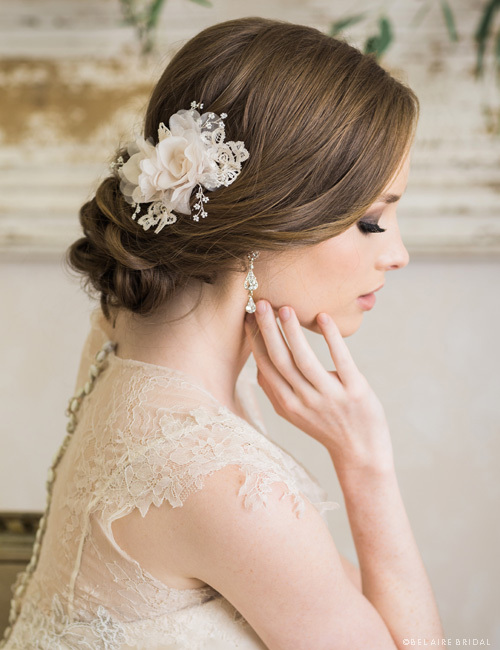 Scattered lace appliqués add a romantic accent to your bridal ensemble. 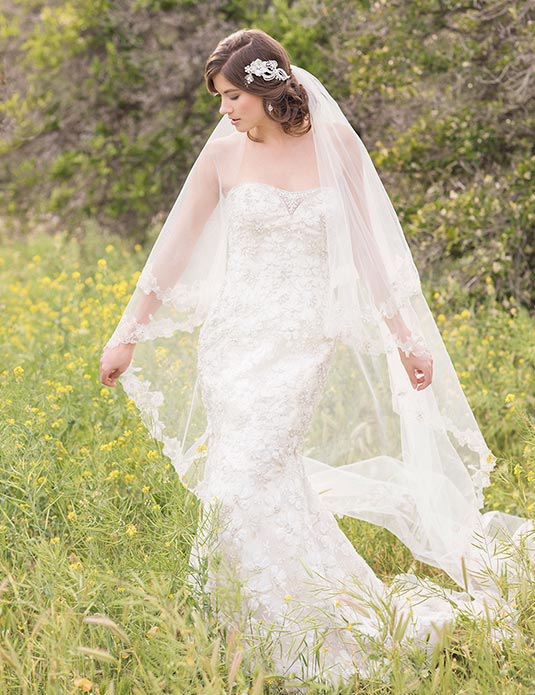 This light-as-air veil features a rolled edge and beaded Alençon lace motifs for just a wisp of feminine charm. Add a lace hair clip or belt to accessorize and tie together your whole look. This design is available in waltz or cathedral lengths in a variety of colors. 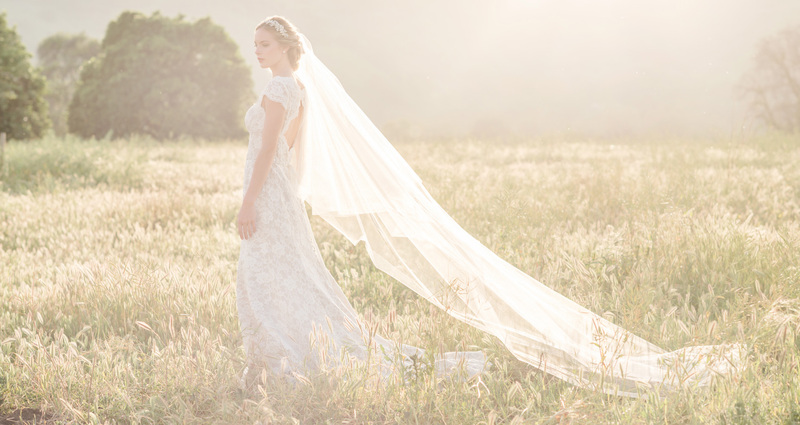 Chantilly lace creates a lovely, ethereal look. 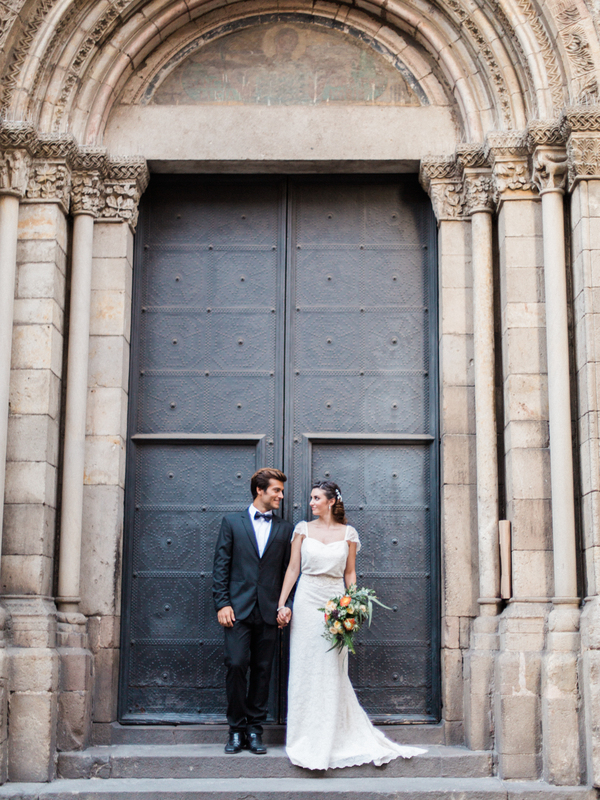 This pretty cathedral design features airy florals with gentle scallops and tiny eyelash threads. 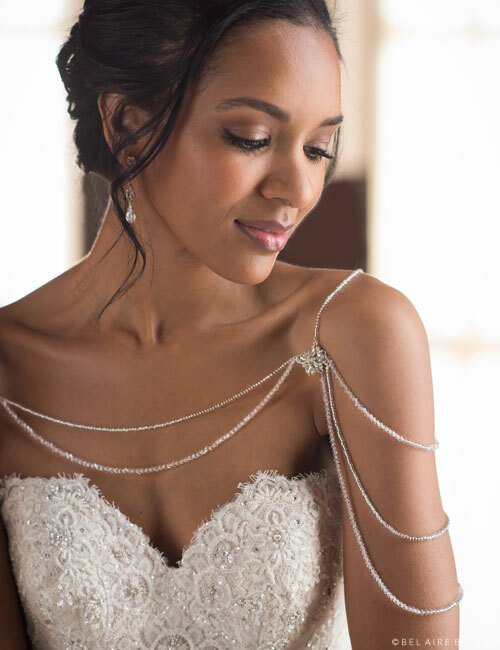 Many gown designers are incorporating Chantilly lace into cover-ups, layered sheath dresses, and even ball gowns for a style that is oh-so-dreamy. 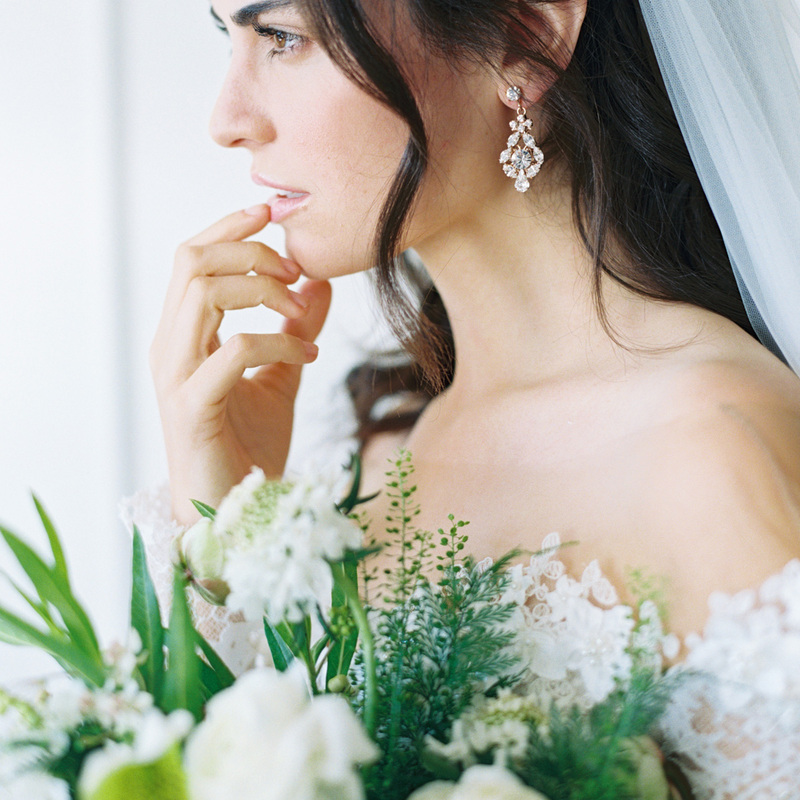 Complement this veil with delicate jewelry to add subtle sparkle. Want more? Explore our Spring 2017 Collection to see all our newest items. 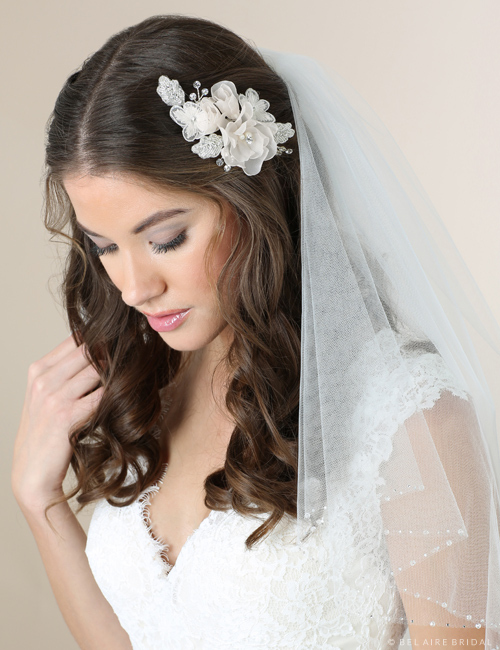 Check out our Lace Veils and Cathedral Veils pages, and find our lovely accessories at a retailer near you! 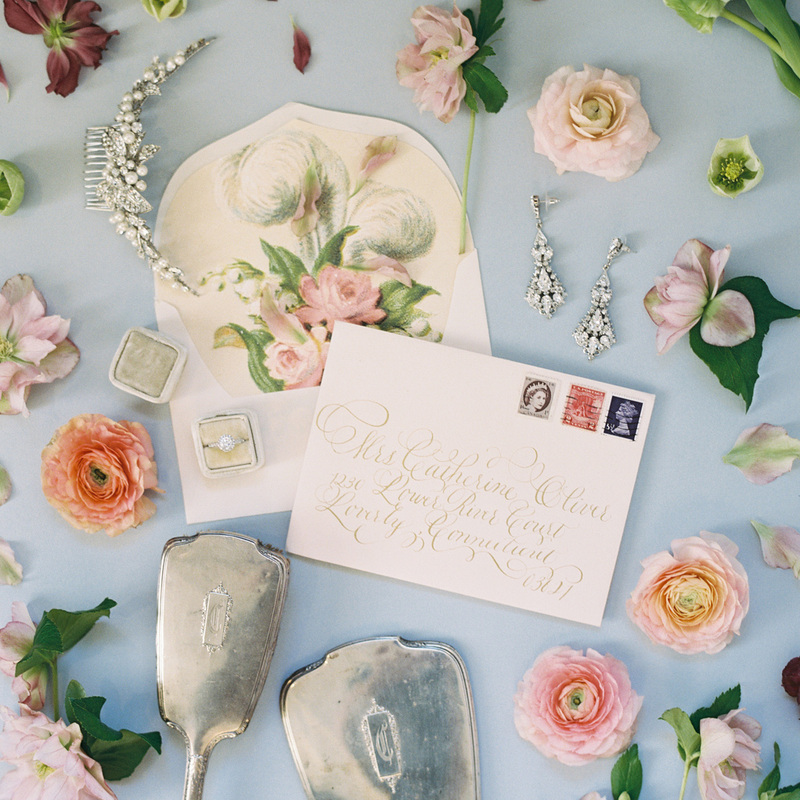 There’s nothing quite like a sparkly, glamorous wedding to get us excited. 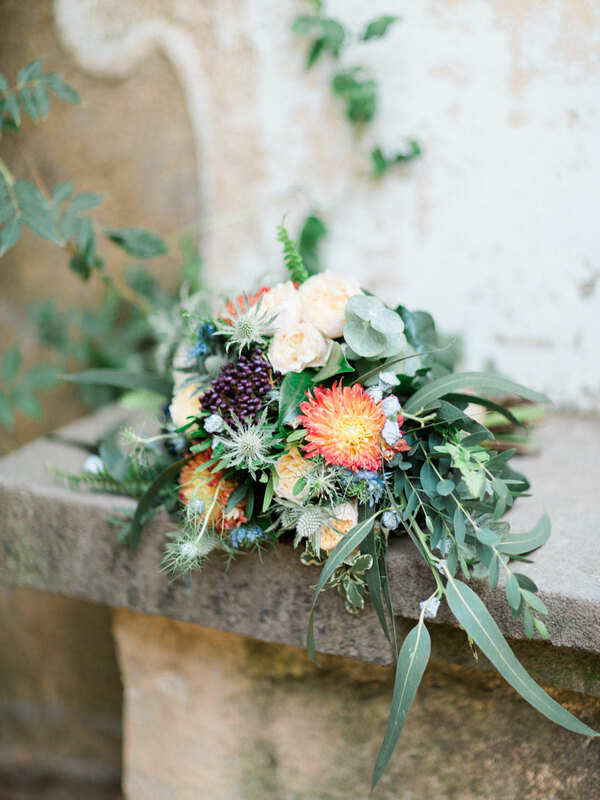 Winter may be more popular for proposals than ceremonies, but brides who say I do to a chic winter wedding set the bar high for stunning ensembles! Whether you love bohemian styles or are looking for pure sparkle to deck your tresses, our Spring 2017 collection features some gorgeous designs. Scroll down and pick your favorite accessories, and then try them on at an authorized retailer near you! 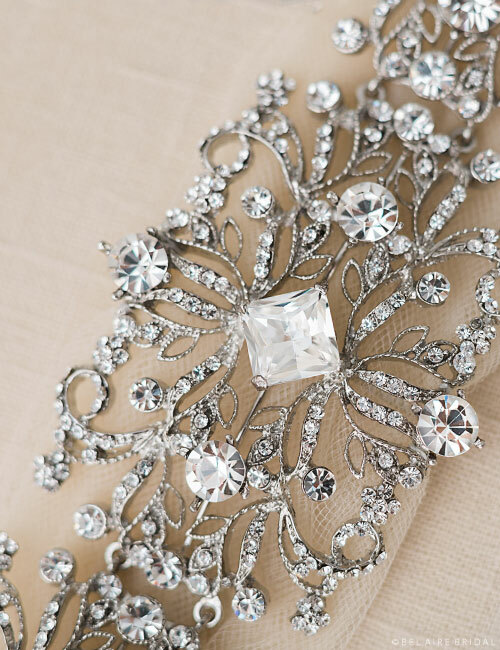 Add pure glamour to your ensemble with a lovely rhinestone-encrusted comb. 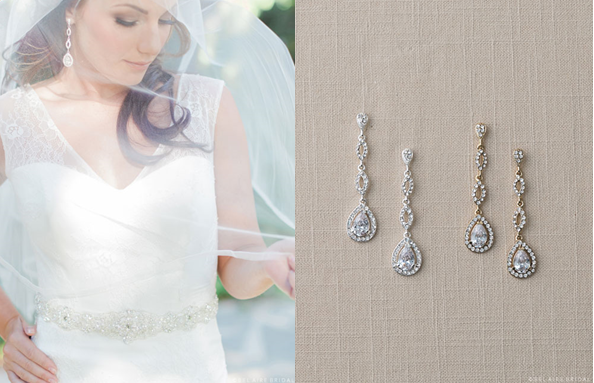 A dazzling array of marquise, baguette, pear, and oval stones glitters with fantastic brilliance. 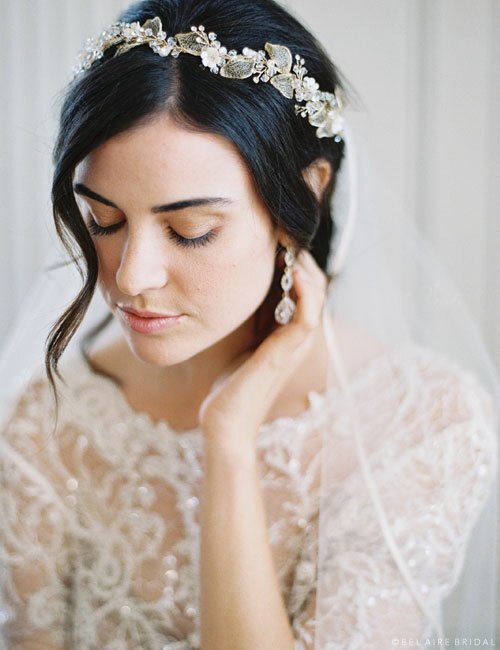 Style this comb on the side or in the back, with or without a veil. 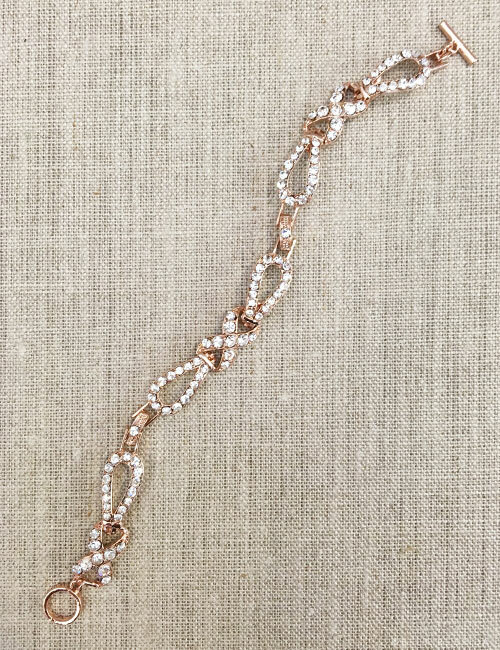 Rhinestone jewelry is practically a must! 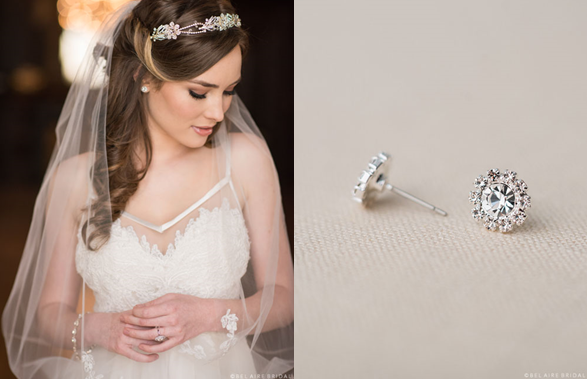 Transform your bridal look with a shimmering tiara fit for a princess. Available in silver or gold, this decadent design features intricate filigree crowned by large oval rhinestones. 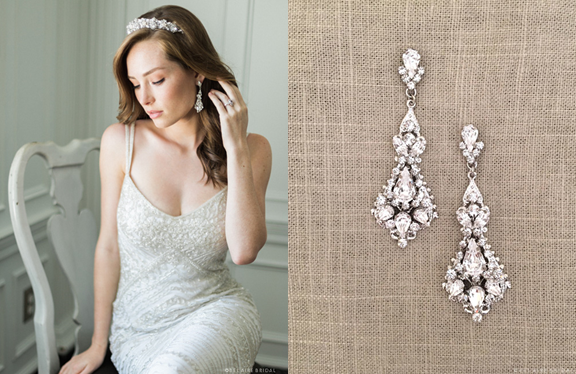 Inspired by classic royal glamour, this opulent design adds fairy-tale sparkle. 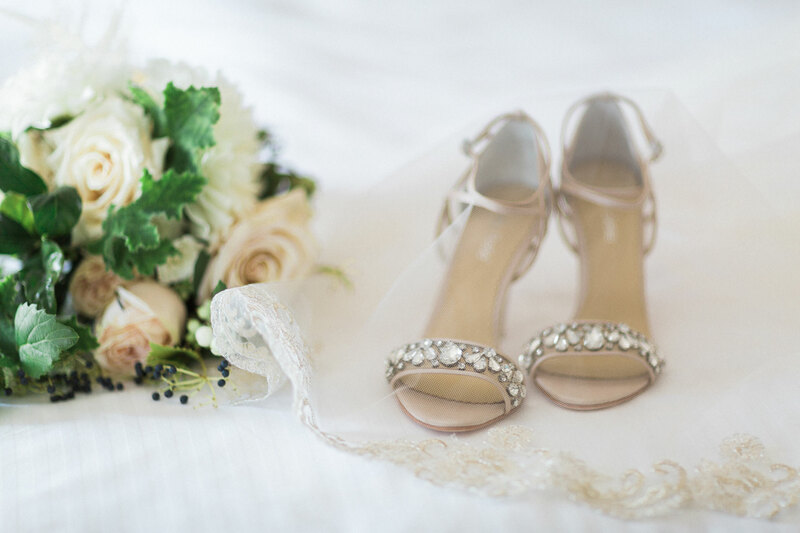 Pair it with a veil to complete a stunning ensemble. 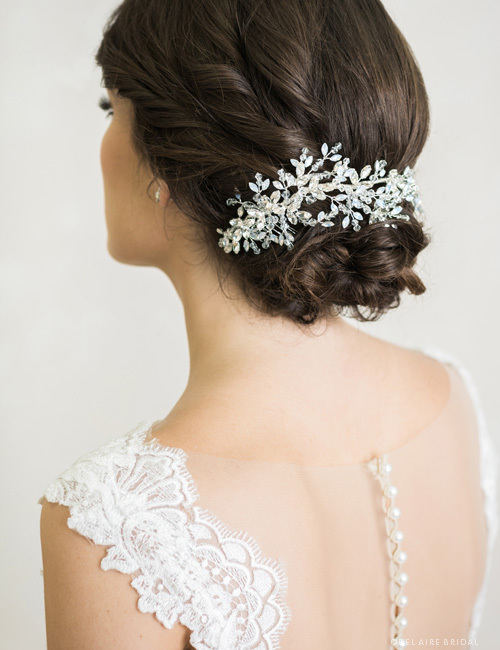 Bejewel your hair with a glittering, elegant comb. Arching in a crescent, this regal comb features a stunning array of round, marquise, and oval rhinestones. 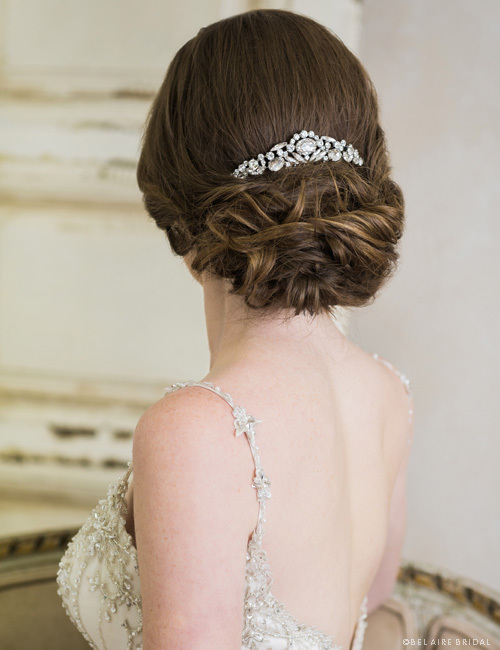 This elegant, princess-worthy design beautifully enhances a chignon or partial updo. 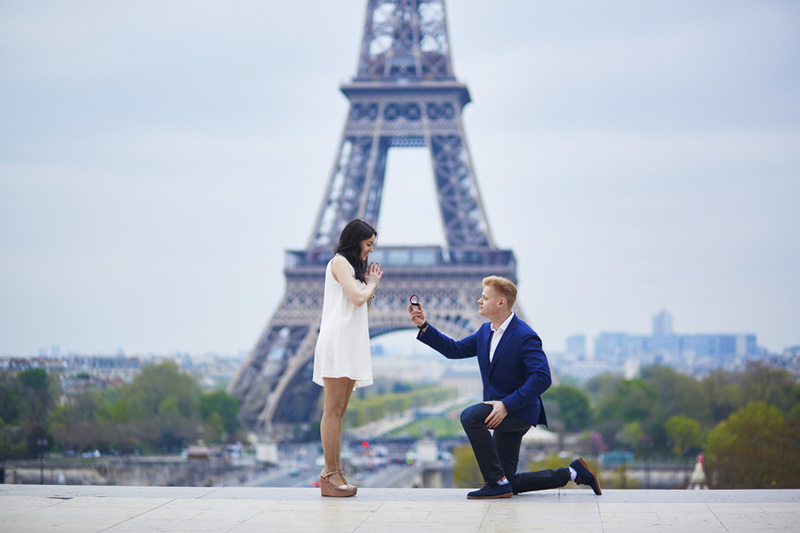 Wear it with a veil for a totally romantic effect. 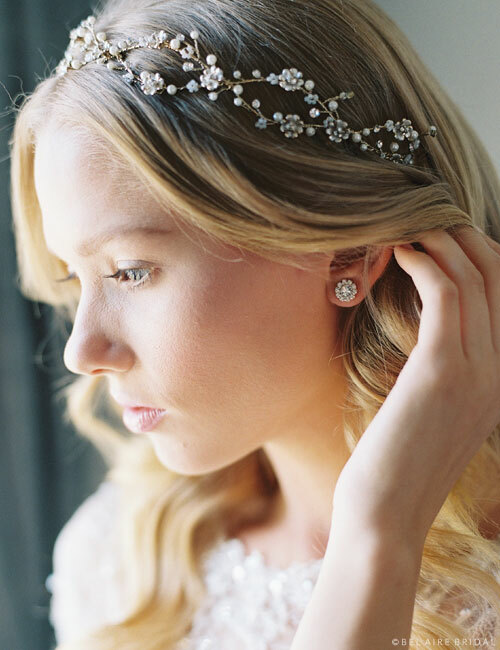 Complete your happily ever after with a shimmering tiara. 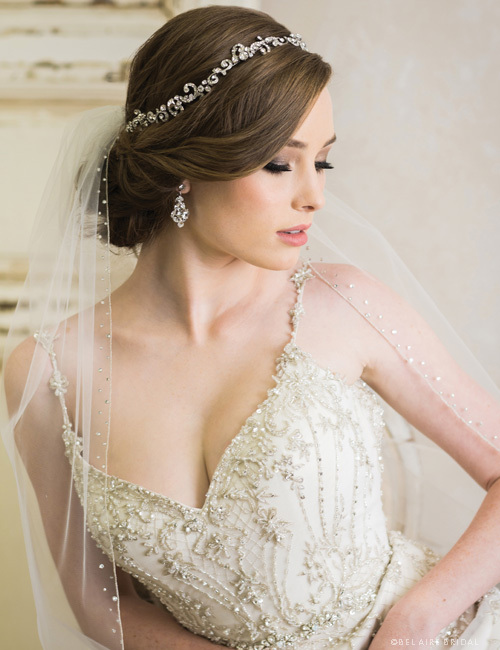 Composed of round rhinestones, this charming headpiece sparkles with pure elegance. 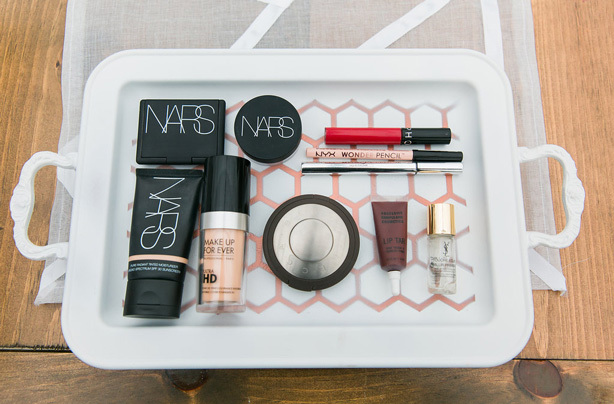 Wear it with a chignon, high bun, or loose curls to change up your look. 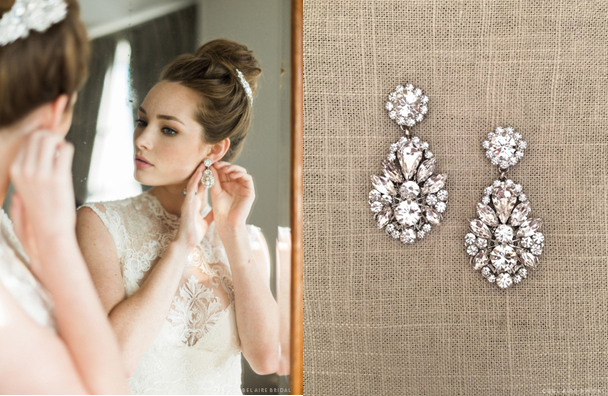 Add a glittering veil and drop earrings for a totally glamorous ensemble. Weave a spell of grace and beauty. 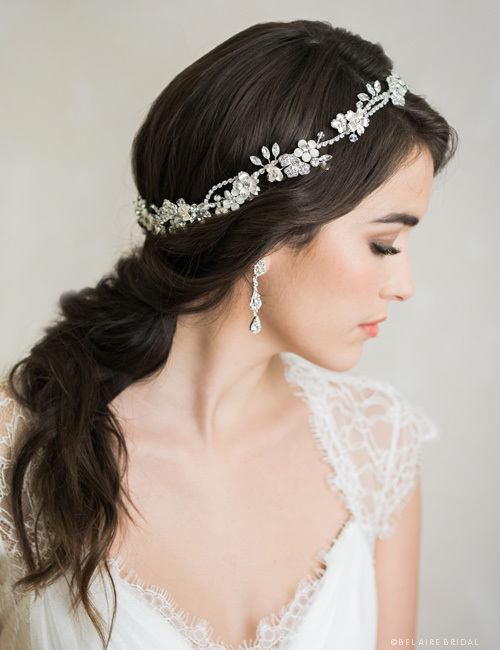 Swirling, twirling silver filigree dances along a bridal garland. 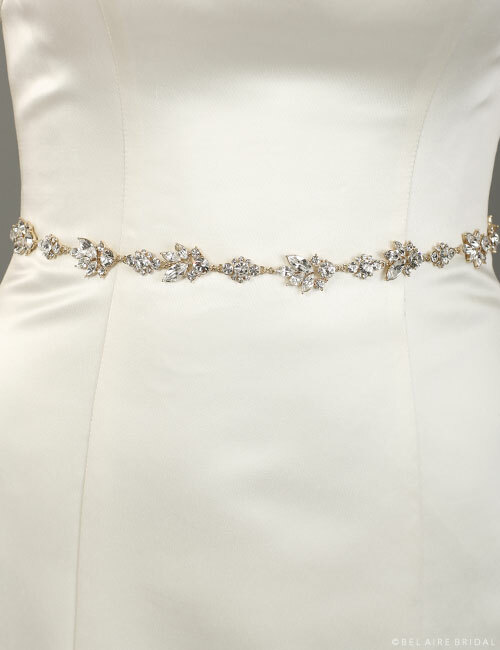 Stunning with or without a veil, this enchanting addition is easy to wear and ties in the back on metallic ribbons. 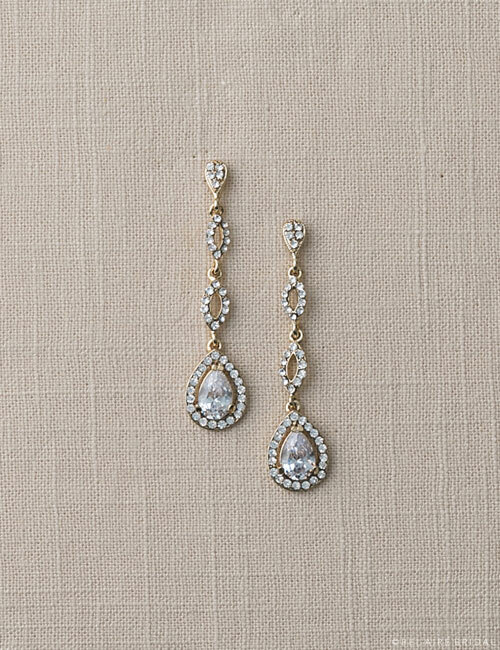 Pair it with rhinestone drop earrings to complete a dazzling, glamorous look. 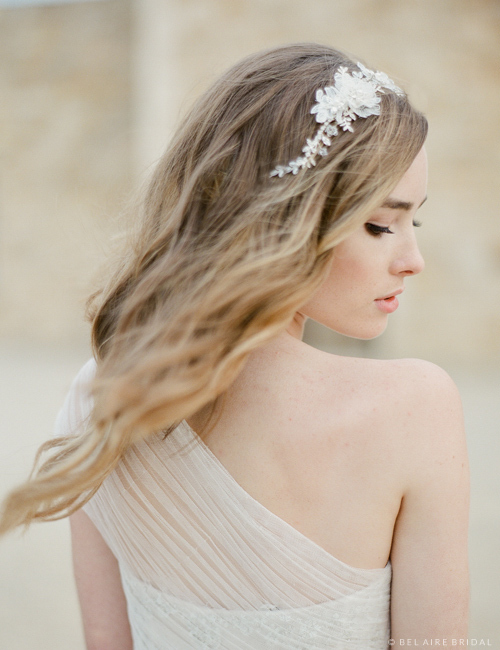 Glittering like new frost, this delightful headpiece adds pure sparkle. Shimmering marquise rhinestones, opal rhinestones, and clear crystals are wired onto two combs for a secure fit. 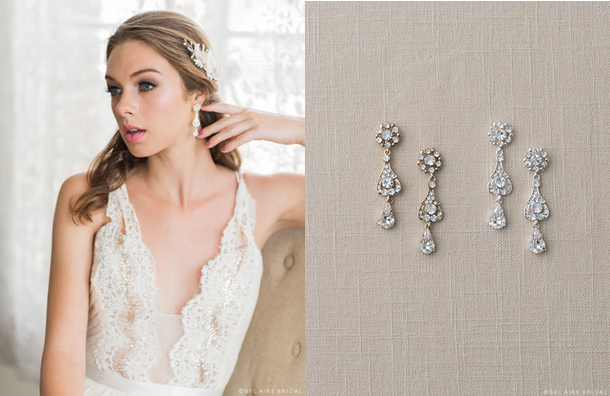 This elegant bridal accent is best worn in the back and may be paired with a veil or jewelry for a personalized look. 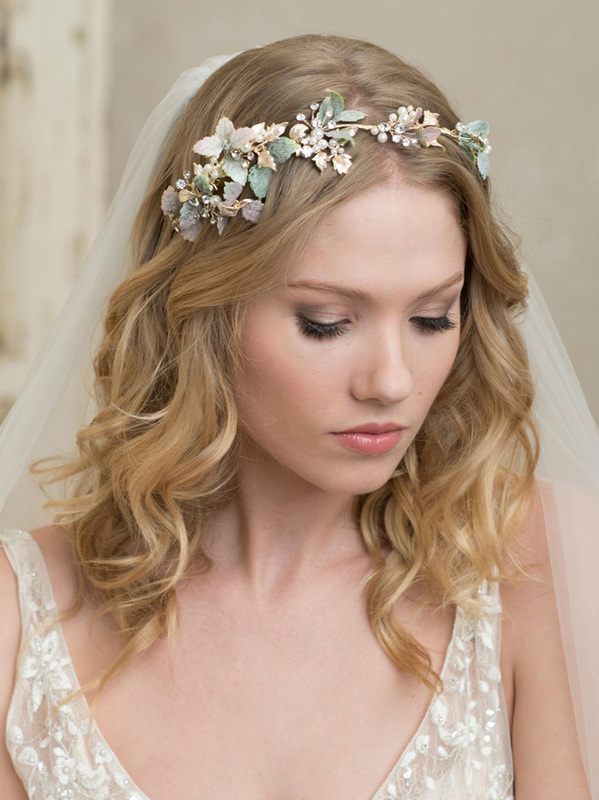 Are you looking for sparkly wedding accessories? Check out our Spring 2017 Collection for some ideas. 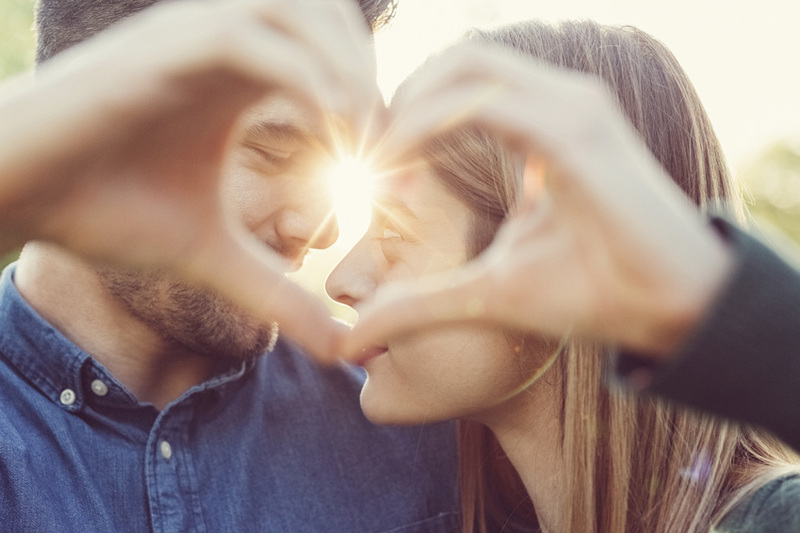 Follow us on Pinterest and Instagram for more inspiration!